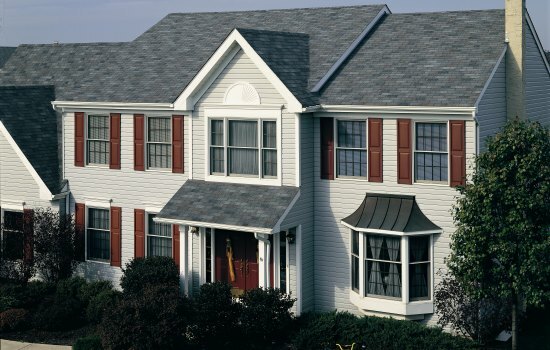 By adding a new ROOF you will protect your biggest asset – your home. 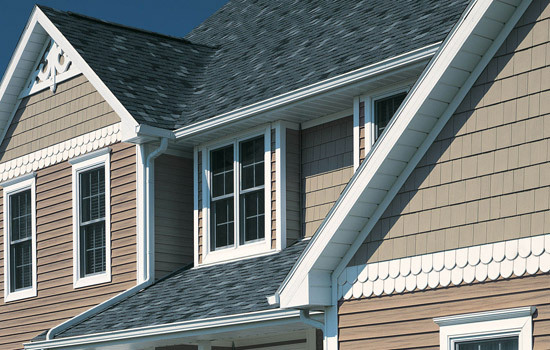 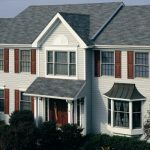 Tri-State Window and Siding features CertainTeed Roofing Products. 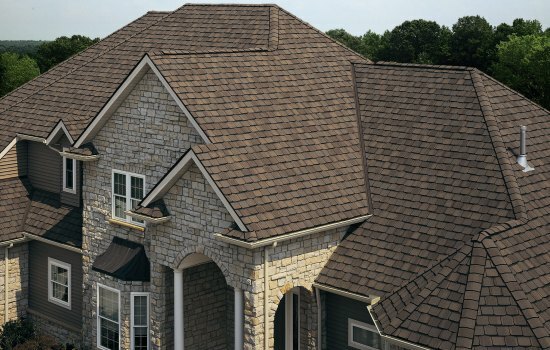 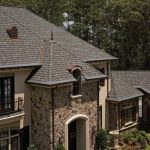 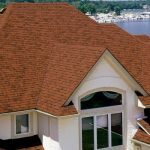 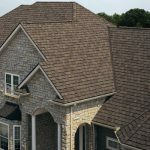 Choose from a large selection of shingles and styles to make your home a safe and secure place for your family. 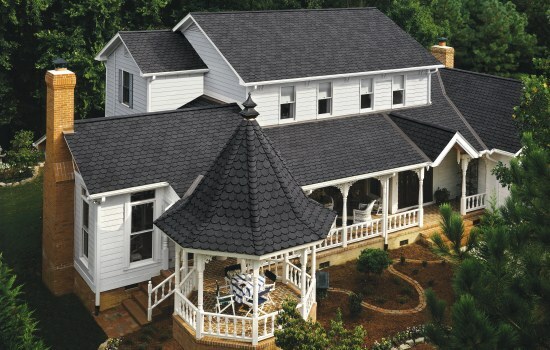 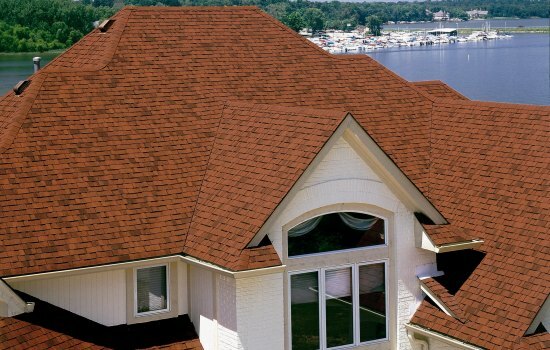 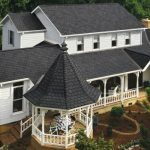 The entire line of residential roofing is backed by a limited warranty. 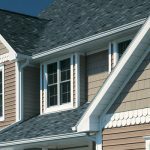 If you are not sure which are the best shingles for your money, let Tri-State Window and Siding help you in your selection, according to budget and style of home. 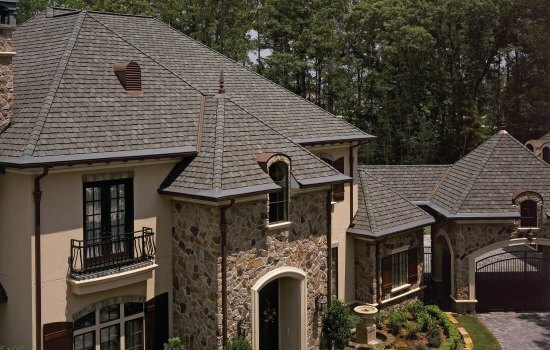 Keep the weather out and the comfort in.